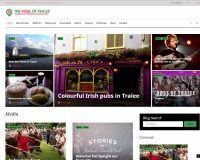 We completed a new website for the Wig Clinic based in Cork and also located in Tralee, Mallow, Clonmel, Killarney, Limerick and Mitchelstown. 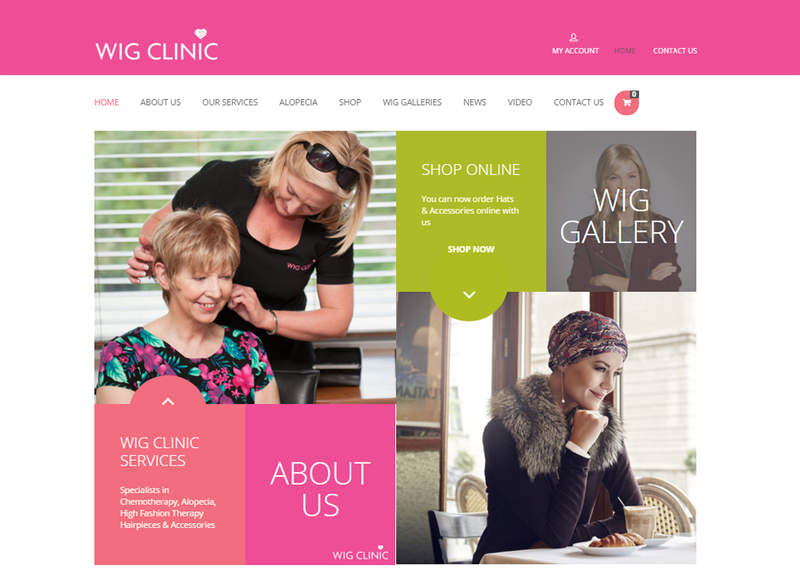 The Wig Clinic needed a new site to better serve their customers who would like to look at gallery photos of wigs and order maintenance products online or order hats, scarves and accessories securely online. 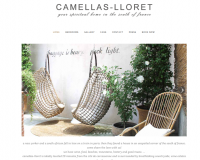 A beautiful Chambre d’Hote and Gite in Bram in the South of France near Carcassonne.